As part of International Medical Corps’ commitment to combatting gender based-violence (GBV) in South Sudan, we are working on a number of different programs that empower women within the community. Among other things, we offer training in business management and leadership skills that aim to prevent GBV risks while empowering them within their households and their communities. Since the beginning of the program in the city of Wau in South Sudan, International Medical Corps has helped 250 women launch small businesses through training and by providing start-up grants. Women are now running their own businesses and generating income through such activities as hairdressing, baking, and selling fruits and vegetables. Read on to find out more about the many successful businesses that are enabling women to thrive in their communities. 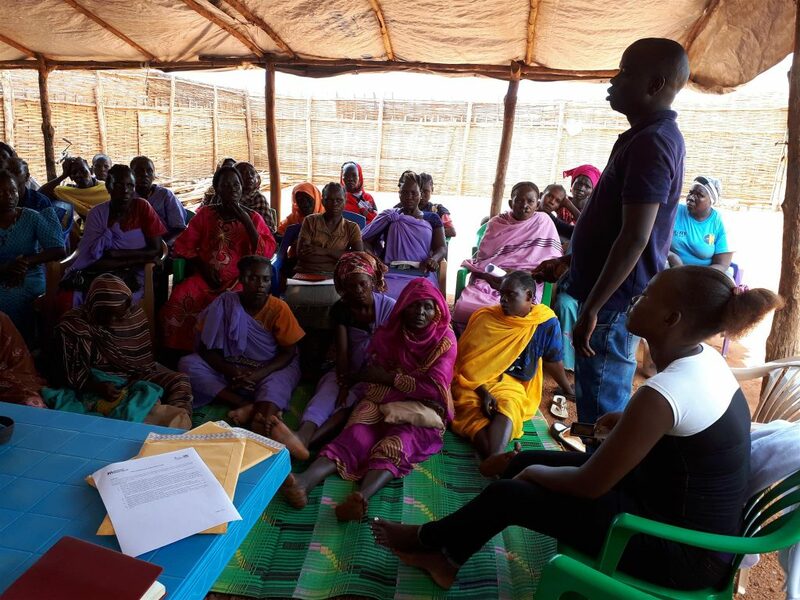 Juma, Economic Empowerment and Livelihoods Assistant, addresses beneficiaries during a meeting where International Medical Corps monitors the progress of women it has helped in Wau. Rita Gabriel Adam sells roasted groundnuts as her income-generating activity after receiving start-up capital. She makes 1,500 South Sudanese pounds (about $11.50) a day from her business. 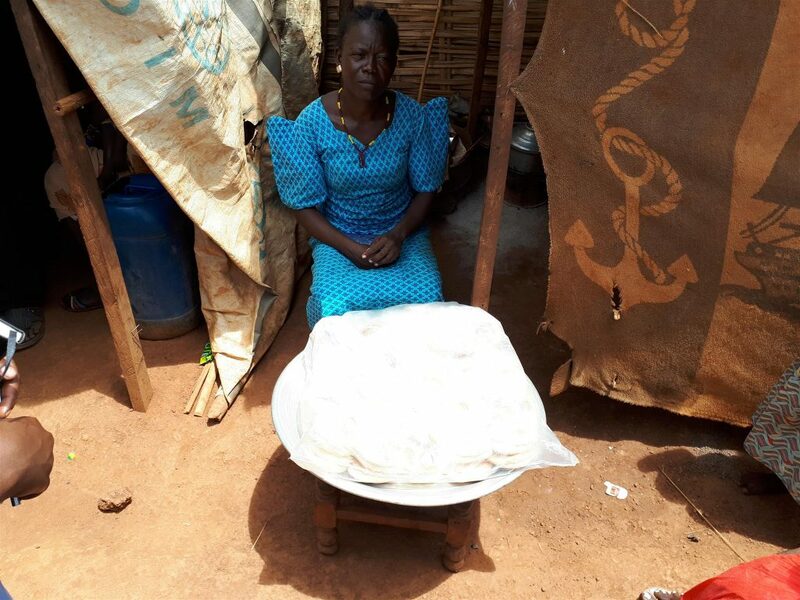 Margaret Sarate sells groundnut paste and makes bedsheets as her income-generating activity. Regina Martin Agustino sells roasted groundnuts, cooking oil, salt and dry okra as her income-generating activity. 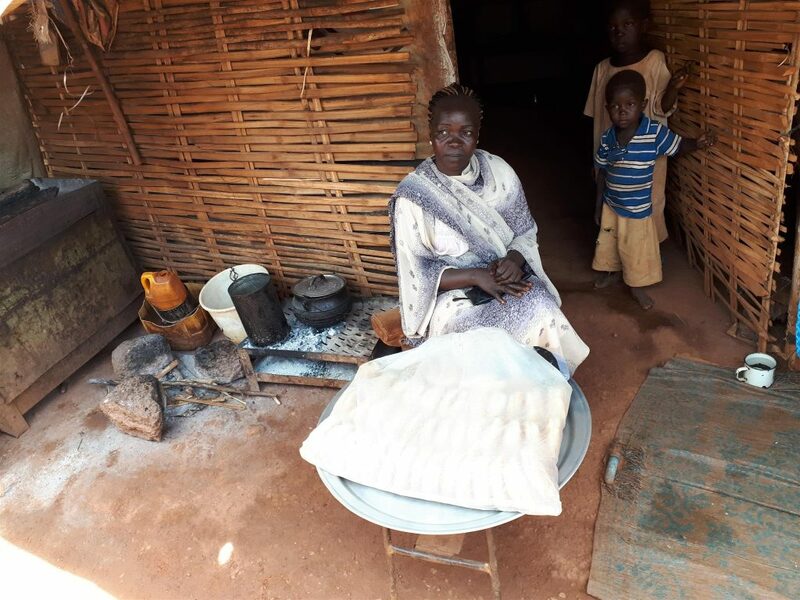 She began her business with start-up capital of 13,200 South Sudanese pounds (about $100), and makes 5,000 South Sudanese pounds (about $38.40) a week. 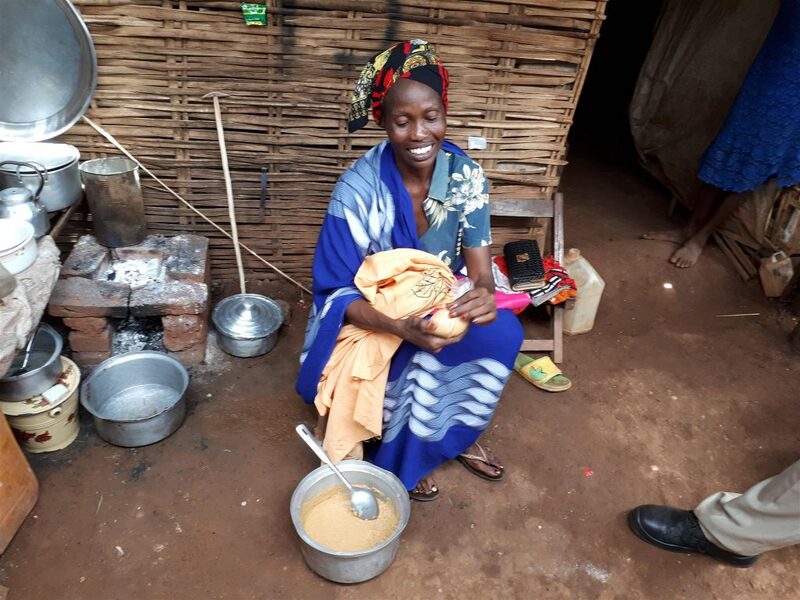 Anyza Santino Martin also began her business with start-up capital of 13,200 South Sudanese pounds, and makes and sells bread as her income-generating activity. 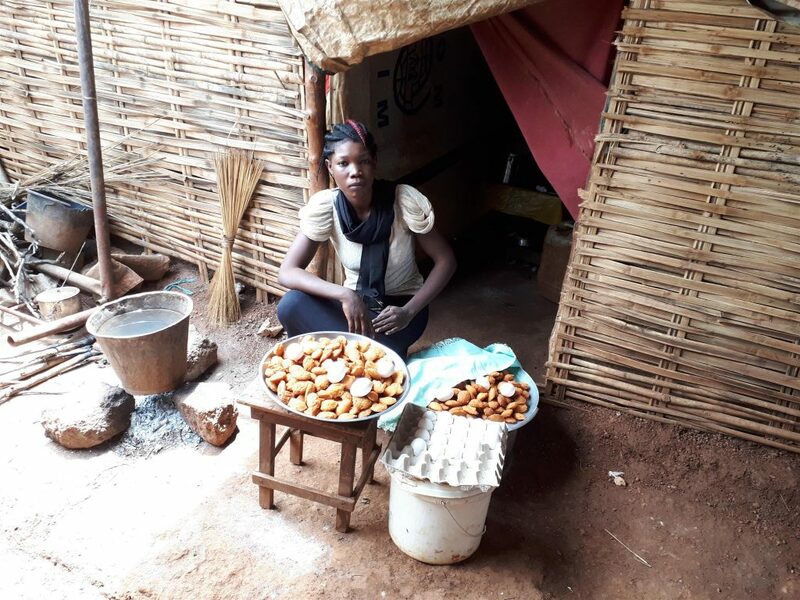 Sarah Daniel Batista sells mandasi (doughnuts) and boiled eggs as her income-generating activity. 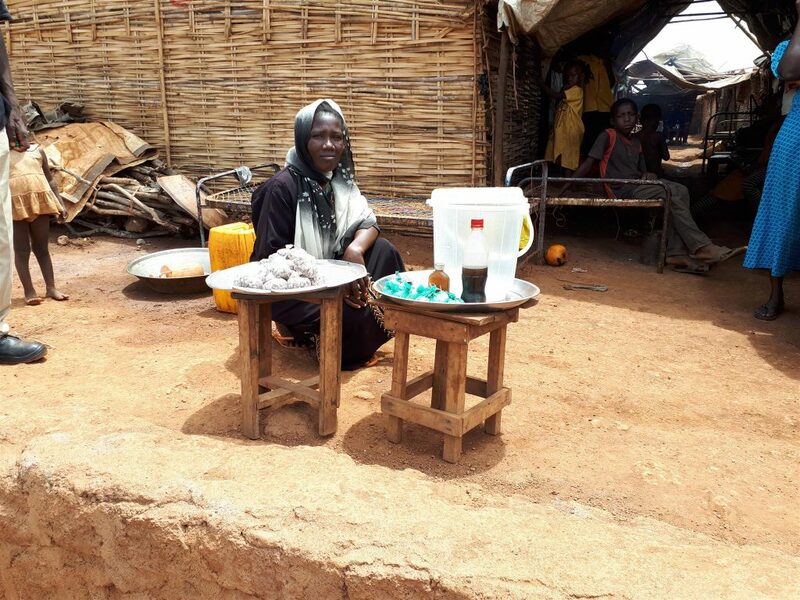 She makes a gross profit of 950 South Sudanese pounds (about $7.20) a day. Angelina John Umido, another beneficiary, makes and sells bread as her income-generating activity. 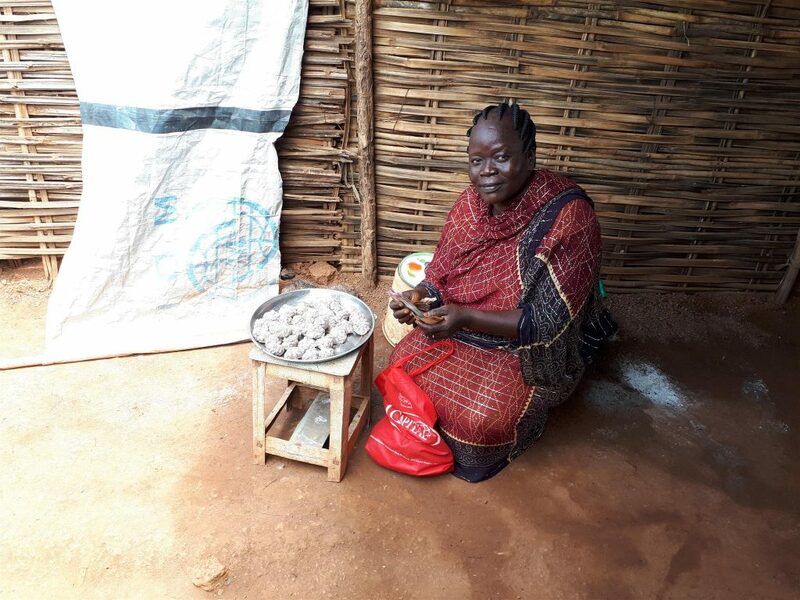 She makes 1,600 South Sudanese pounds (about $12.30) a day from her business, and is doing this “to bring change” to her household.